Dublin Then. 1961 to be precise. On the Flickr photo page there was a discussion about what location this was. Times Change by Ian, aka Inuitmonster on Flickr. Dublin Now. 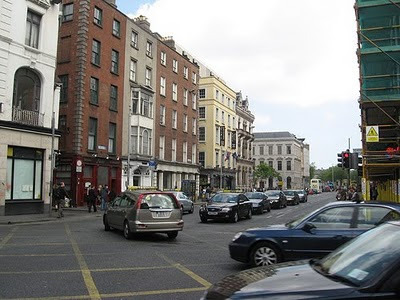 This is a photo Ian took from the same location in Dublin. 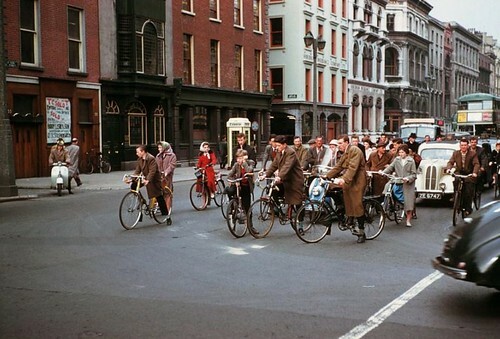 On the subject of Dublin, there'll be a cracking Cycle Chic party in June. Read more at Cycle Chic and enter Cycle Chic photos to the Flickr group to win tickets to the event.